Car Servicing & Maintenance BMW, VW, Audi, Mercedes, Seat, Mini, etc. 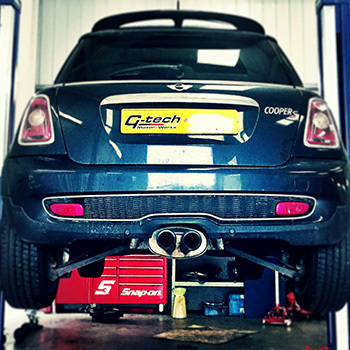 Specialists in German cars, such as BMW, VW, Audi, Mercedes, Seat, Mini, Porsche & Bentley, servicing & maintenance. The importance of maintaining your car goes without saying, and regardless of whether you drive a Bentley continental or a Volkswagen Up! , G-tech Motor-Works has the know-how. 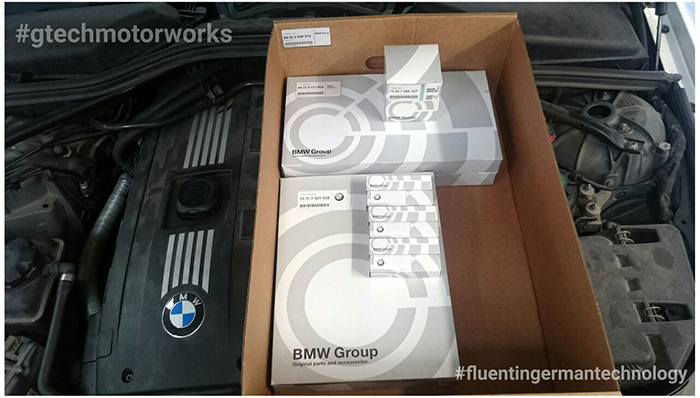 We only use genuine or OEM service parts paired with the finest lubricants specifically designed for your engine. For drivers of newer vehicles, our servicing conforms to your manufacturers warranty and we can even ensure your electronic and online service book are kept up to date. Over the years your gearbox has become more refined and more complicated. six and seven gears have become the norm , with a sophisticated control system. VAG DSG , Mercedes 7G-tronic and the Smart Twinamic are just some of the transmissions available and in order to ensure their long life , recommended service intervals are in place. ignoring your gearbox service could lead to an expensive and time intrusive repair. 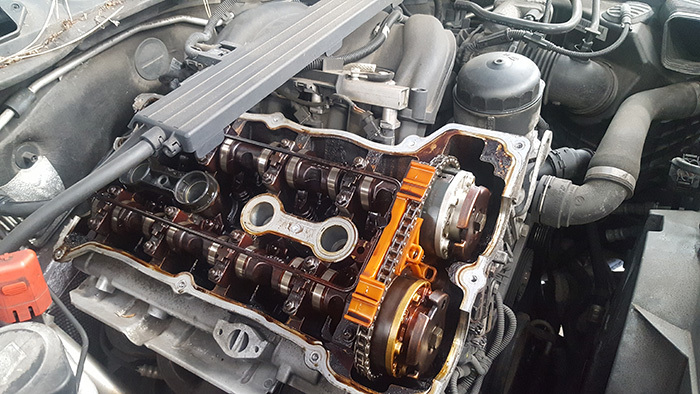 An engine's cam belt is one of the hardest working components of any vehicle, from a Volkswagen Polo TDI to a Golf GTI , every model has a replacement interval and it is important to adhere to that service period. Failure to replace a worn cam belt could result in catastrophic engine damage which is costly, time consuming and stressful. 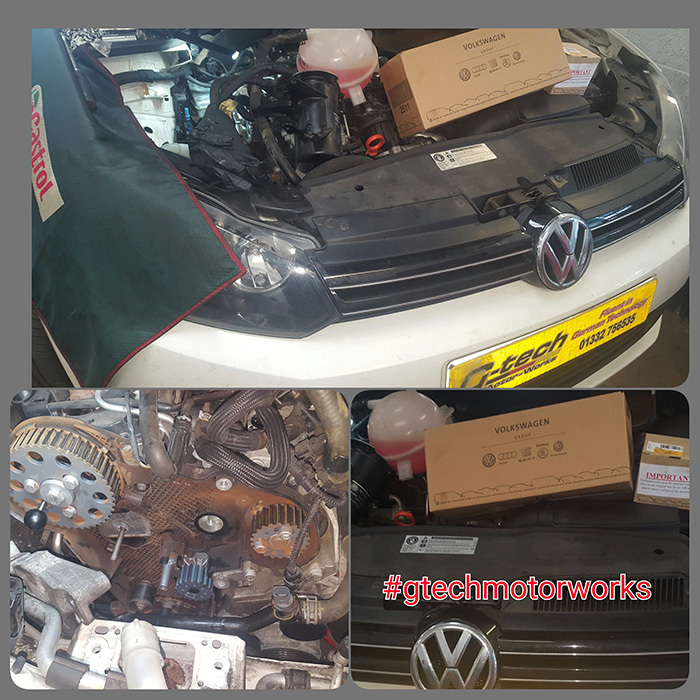 contact us at G-tech Motor-Works with your registration number and mileage, we can advise you when your cam belt is due. We take for granted that when the brake pedal is pressed, the vehicle will stop. 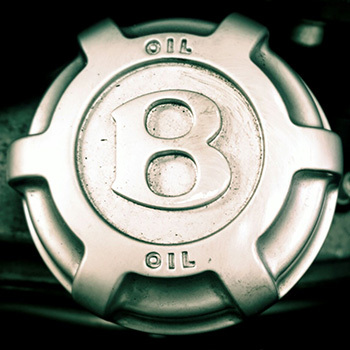 Your brake fluid is the crucial part of your braking system and also the most neglected. Brake fluid has hygroscopic properties, which means over time it absorbs moisture. Unfortunately as the water content increases, the boiling point of the brake fluid decreases and this affects the efficiency of your brakes and worst cases can cause brake fade, when your braking system has little or no effect during hard or prolonged periods of use. More than 70% of all new cars are equipped with air conditioning , it has become a sought after addition that most people can't live without. 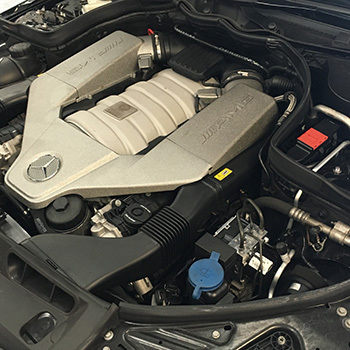 From simple air con systems to the more complicated dual zone climate control found in Audi Q7, BMW 7 series and Mercedes S-Class, routine maintenance is required. The special gas and lubrication found in all A/C systems will deplete by an average of 10% per year, leaving it less efficient as time goes by. In addition there is also a build up of moisture in the bowels of the system , which can lead to a build up of bacteria. G-tech Motor-Works' air con service will ensure your system is in good working order, is fully topped up and treated to an anti-bacterial compound to keep you and your passengers happy and healthy. You may drive a Volkswagen Eos or maybe a Porsche 911 convertible, and in the UK, every so often you get a chance to drive with the top down. 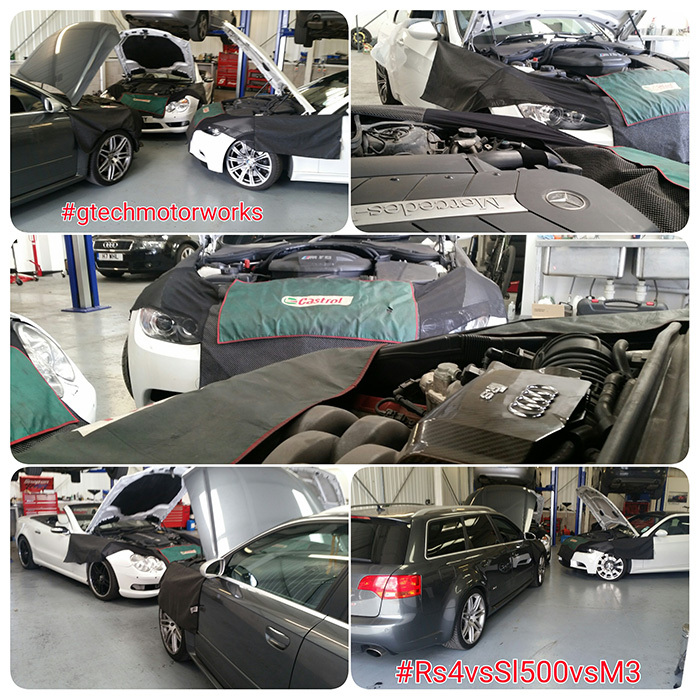 But operating that soft top, CC or panoramic roof requires a lot of motors, sensors, switches and movement and most manufacturers recommend a series of checks and services to ensure years of trouble free operation. Like so many other parts of your car, maintenance is more cost effective than repair. Every year, every vehicle has its MOT and everybody, everywhere waits nervously for the results of that test. Modern vehicles are built in anticipation of their annual safety checks, but unfortunately things can go wrong, and as rules regarding the MOT become stricter year on year, with more of your vehicles complicated safety systems becoming part of the test. 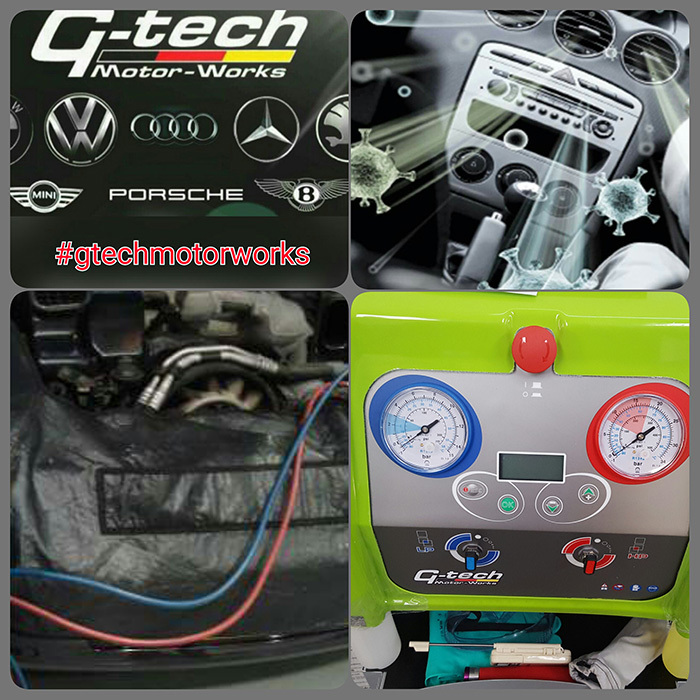 Let G-tech Motor-Works look after your MOT, as German vehicle specialists, we know the common issues and have the technology to fix those annoying failures.